Find a vacation home to rent in Breukelen from our list of vacation rental properties. Campaya has over 7 vacation homes available in Breukelen, which give you the possibility to locate a unique accommodation in Breukelen which completes your check-list in search for the perfect self catering vacation apartments in Breukelen or vacation villas in Breukelen. This chalet is located on the waterfront and has a digital television. This holiday home has pretty interiors. Enjoy a beautiful view of the water from the terrace and living room. 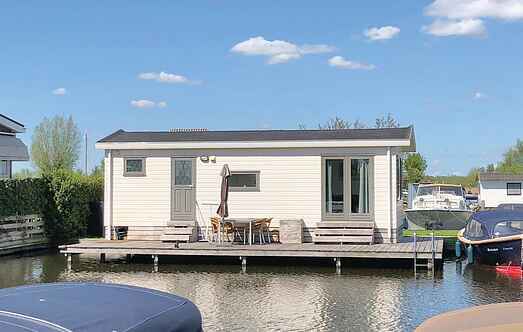 Enjoy pure holiday atmosphere in this stylishly furnished home right near Loosdrechter Lake, situated between Amsterdam and Utrecht. This tastefully decorated apartment får 6 persons located on the 1st floor above the marinas of Breukelen. The apartment has a modern living room with a stylish kitchen. 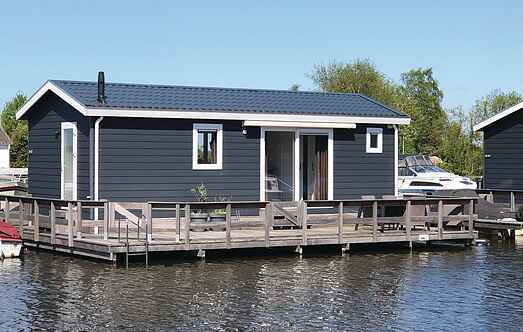 This holiday home on a former farm is centrally located between Amsterdam and Utrecht.